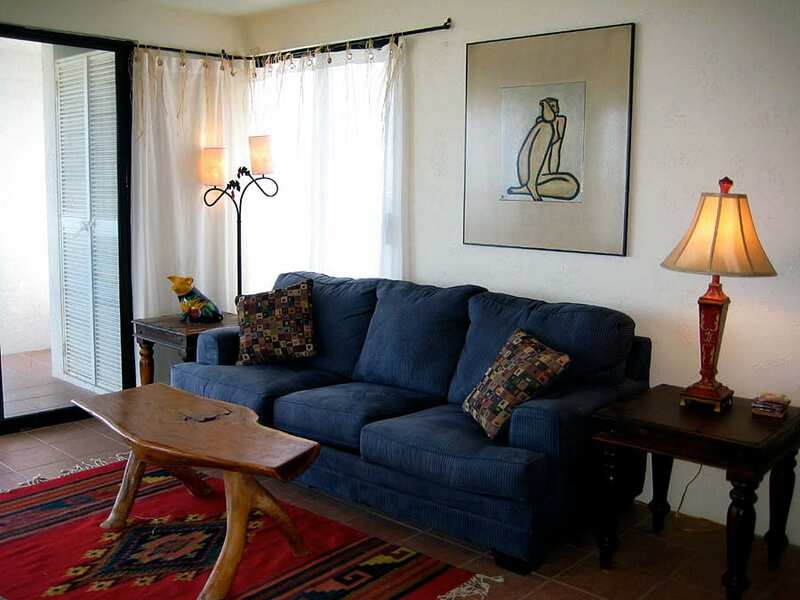 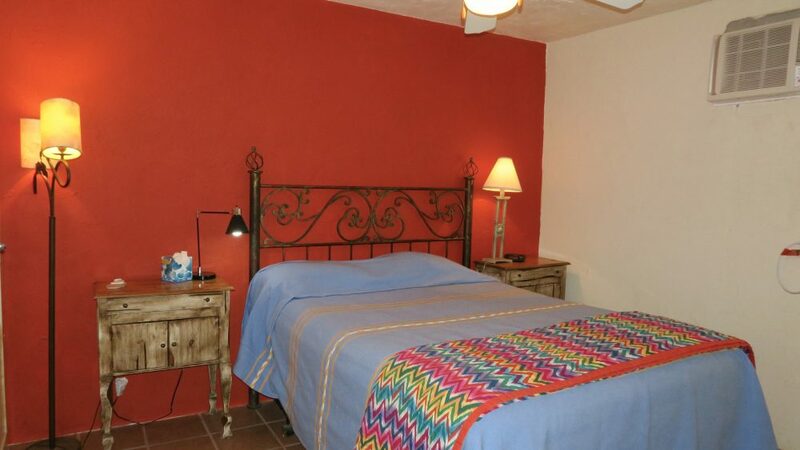 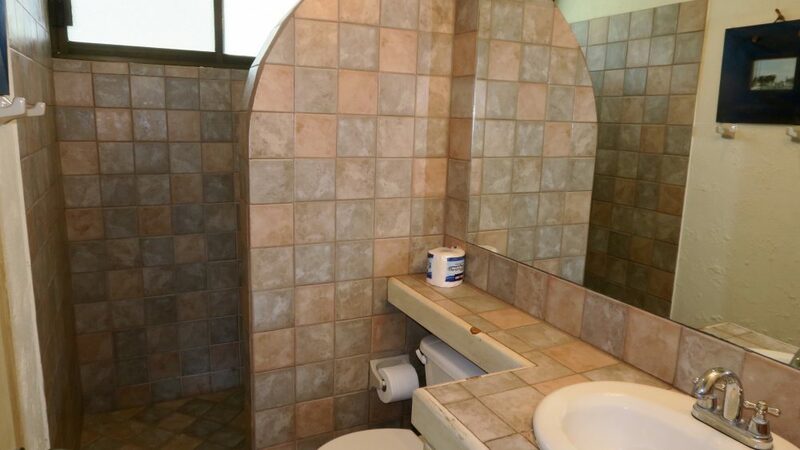 This comfortable private condo complex is located on the waterfront of the Sea of Cortez in Buena Vista on the edge of Los Barriles. 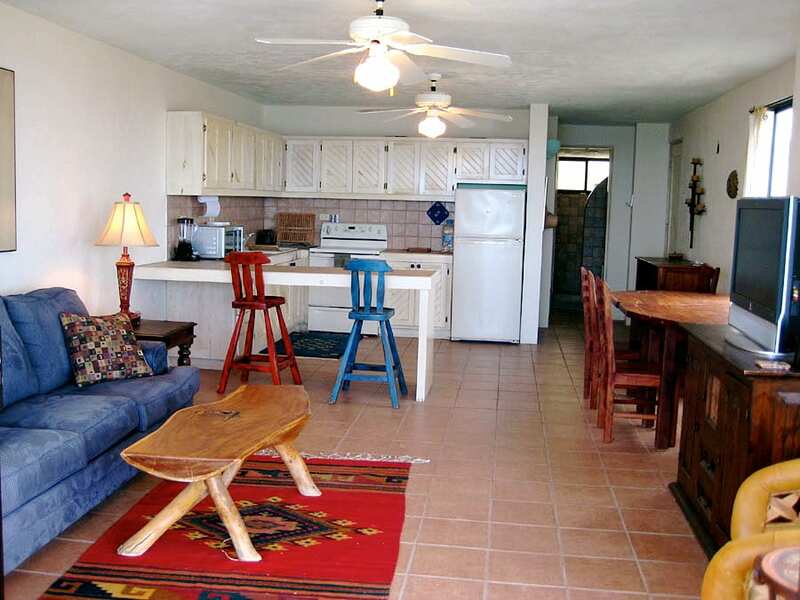 New and nicely furnished complex with a built-in pool located at a great snorkeling spot. 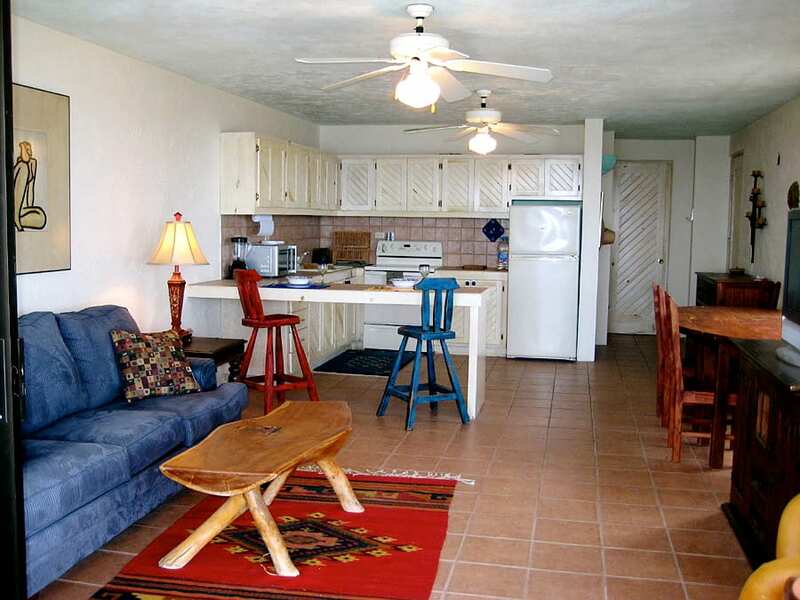 All rooms have air conditioning and ceiling fans, Stereo, Washer/Dryer, Microwave, Coffee Maker and Fully equipped Kitchen. 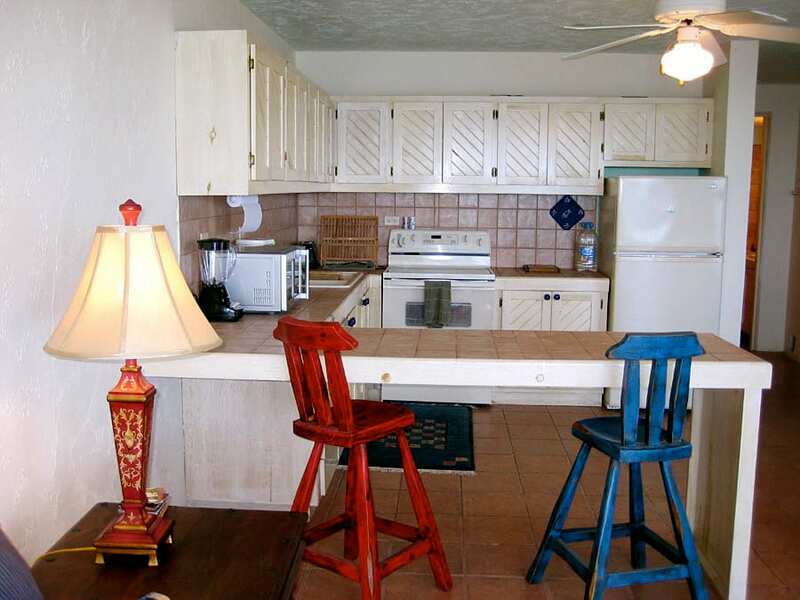 TV/DVD only. 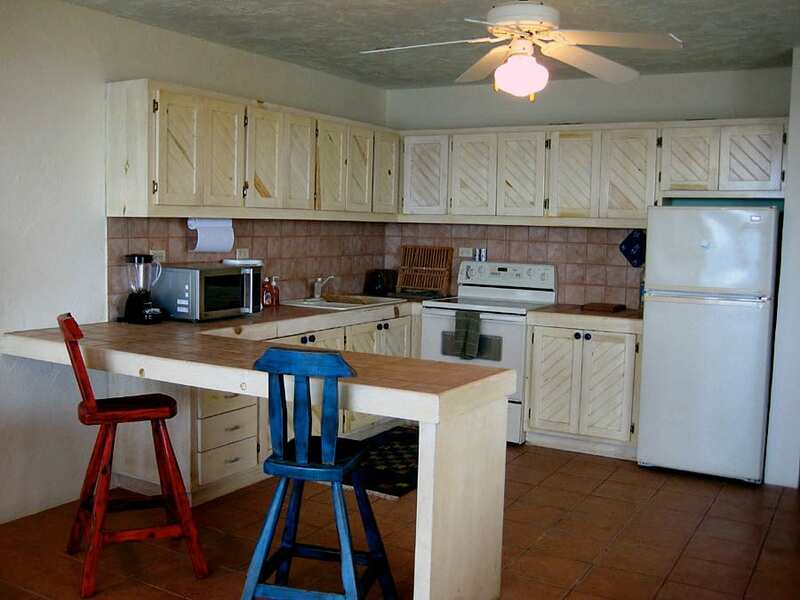 Satellite service by request. 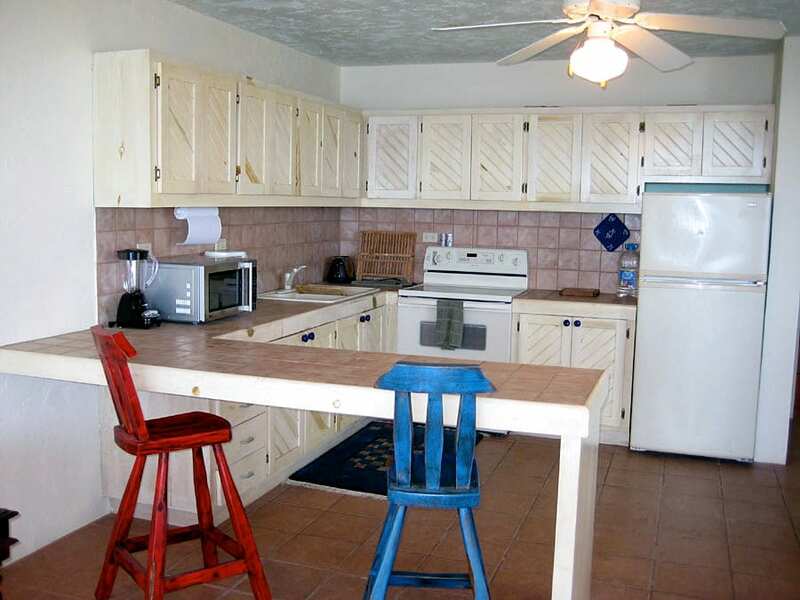 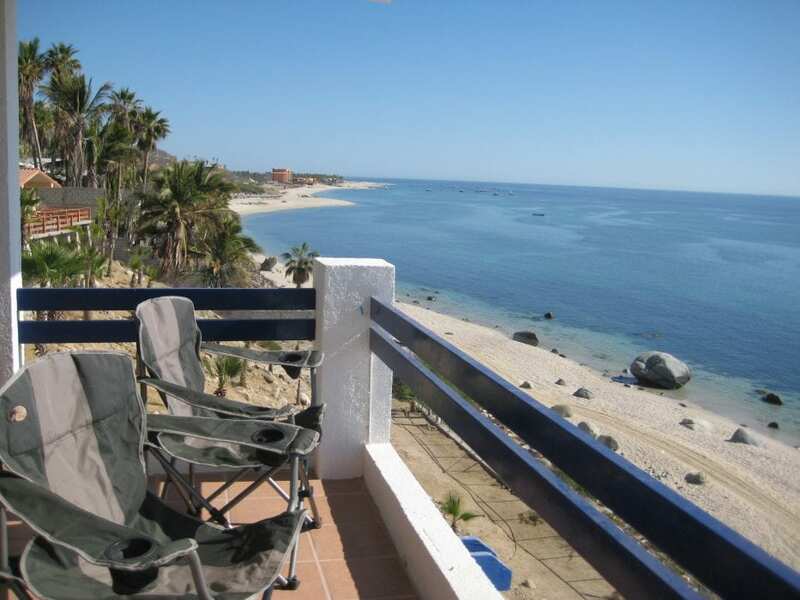 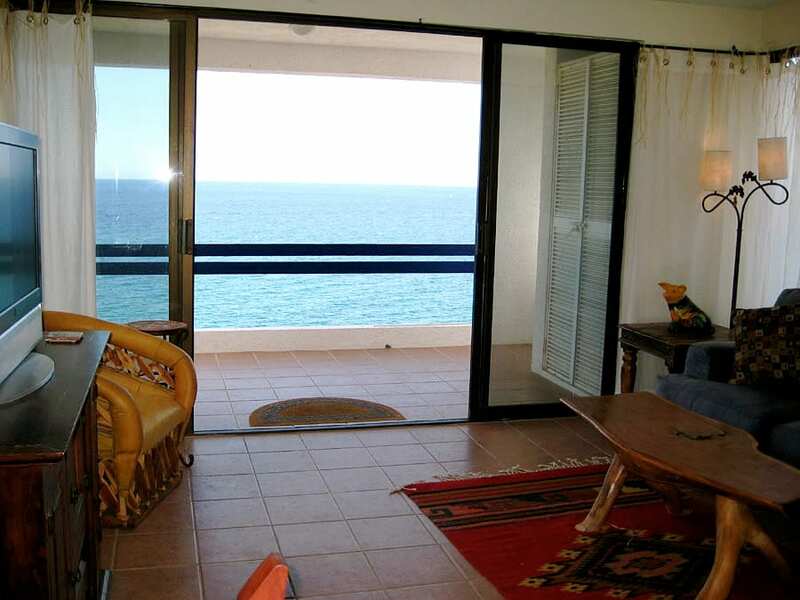 This is a beautiful beachfront vacation rental condo in Baja, Mexico. 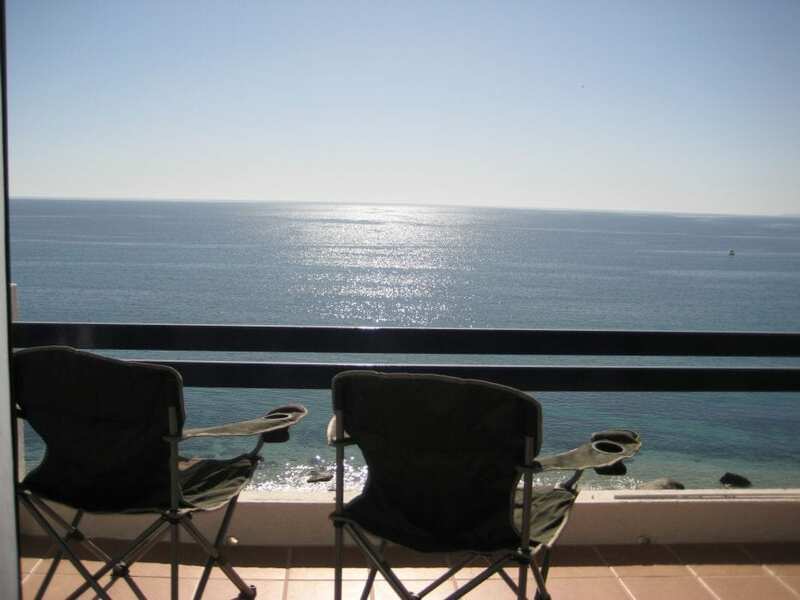 The Mar y Sol condo complex is popular and rents out quickly so when planning your Baja Vacation be sure and contact Eastcape Property Rentals to reserve your beach vacation condo today!